Corvalis, Oregon’s Block 15 is a vivid example of how small, quality obsessed, locally focused microbrewers use Cask Brewing Systems gear to expand their sales and reach. Nick Arzner and his wife Kristen founded Block 15 in 2008 as Corvallis’ first locally owned brewpub. “We focused on brewing high quality pub beers alongside fresh hop-forward beers and barrel-matured offerings,” Arzner says with pride. In 2015, the pair added a new 20-bbl brewery and tap room to their operation with the goal of moving the brewery’s beers beyond the brewpub to beer lovers in their surrounding region. With a focus on maintaining beer freshness and a devout small-batch flexibility, they chose a Cask SAMS canning line for their packaged beer needs. We wanted a system,” Arzner says, “that was high quality and nimble for our unique program and self-distribution model. The SAMS fell below our budget and really gets the job done. 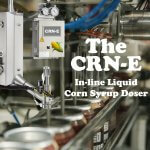 Its compact size allows us to crank out the volume we need and then move it out of our production area. 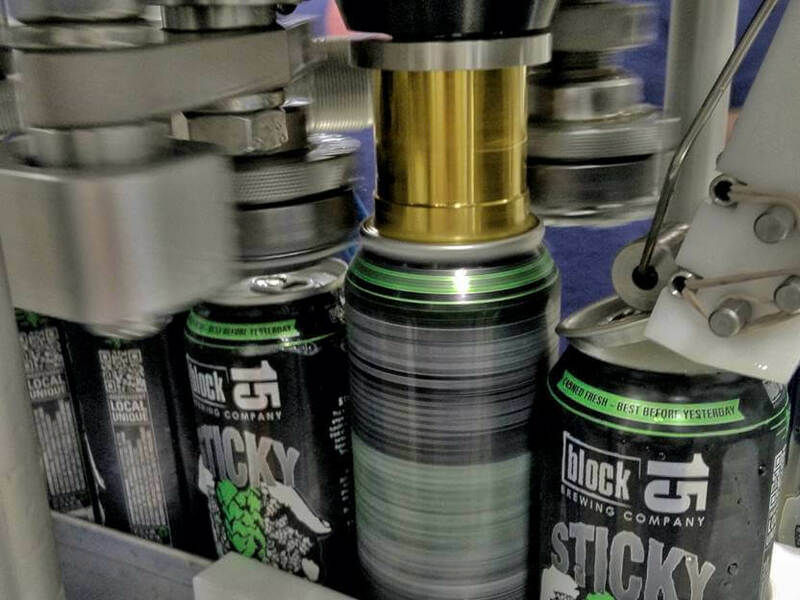 Block 15 began canning last September. 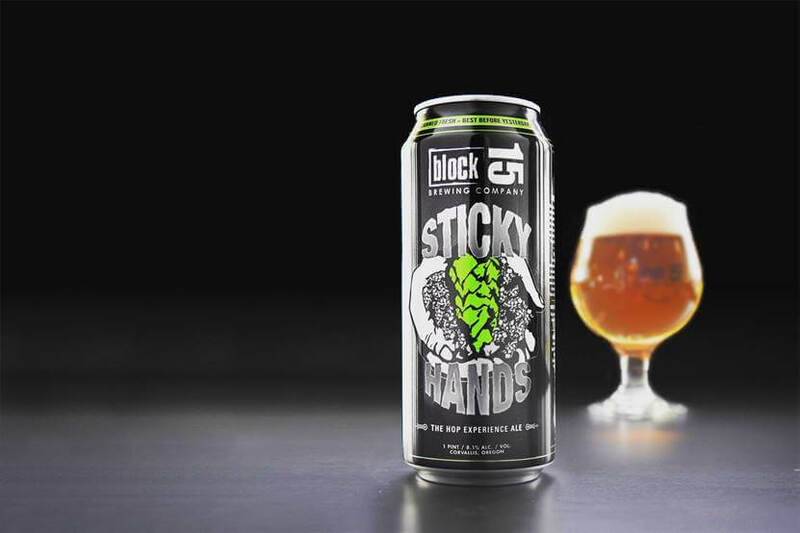 Each week the brewery cans Sticky Hands, its flagship “fresh hop experience ale.” Each month Block 15 also cans a fresh, hop-forward one-off beer. 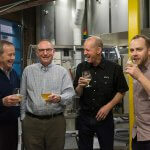 This month Arzner and his team will begin canning a popular unfiltered pilsner called Gloria! The beers are brewed on a 20-barrel system and packed in 16-ounce cans. 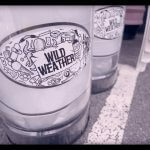 Cans keep our hop-forward beers vibrant for longer,” Arzner says. Cans have other benefits for the proudly independent Oregon brewery. Cans have extended our reach beyond what draught alone could do,” Arzner says. “The can also provides space for the story of the beer inside, with plenty of room for our art and information on our company. 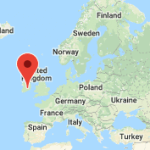 Want to take you brewery’s reach and sales to new places? Contact us. We’ll help you reap the many benefits that come from putting your liquid art in craft beer’s most portable, green-minded and freshness-keeping package.